On February 16th 1992 at Clonoe in Coalisland, County Tyrone, north of Ireland, the Special Air Service (SAS) of the British army ambushed and killed IRA Volunteers Kevin Barry O’Donnell, Peter Clancy, Sean O’Farrell, and Patrick Vincent in a pre-planned military operation that also involved the RUC. In 2002 in Cookstown, County Tyrone, the preliminary scheduling of the inquests into the killings officially opened. 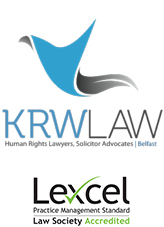 A further 10 years later in 2012 and after over 20 preliminary hearings to establish the nature, scope and remit of the inquests they have yet to be officially convened. 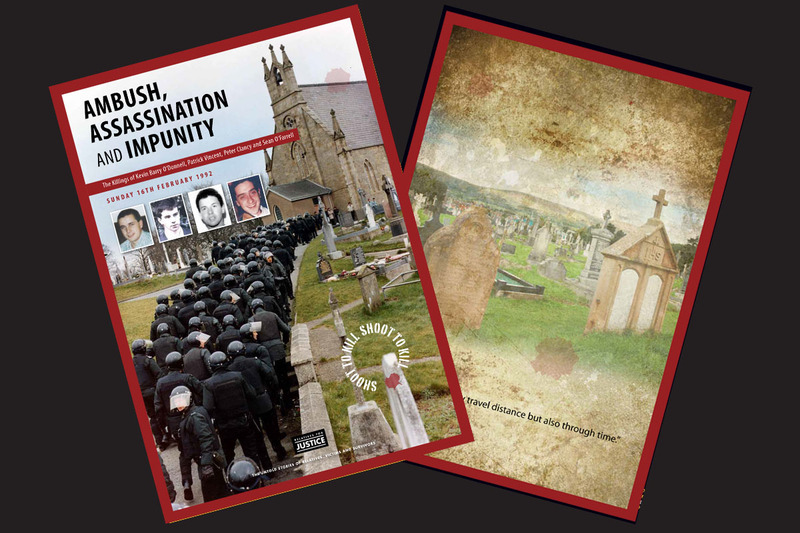 The story of the killings in Clonoe in 1992 is the story of British state impunity.